New preliminary data released on August 15 revealed that Japan’s economy grew much less than expected in the second quarter. Instead of an annualised growth rate of 0.7 percent, as predicted by economists earlier in the year, only 0.2 percent was actually achieved. There is now far greater pressure on the Japanese Government and Prime Minister Shinzō Abe to create sustainable long-term growth. As indicated by the newly released figures, the country’s sluggish growth can be attributed to slow private consumption, which was compounded further by the global economy’s ongoing poor performance. 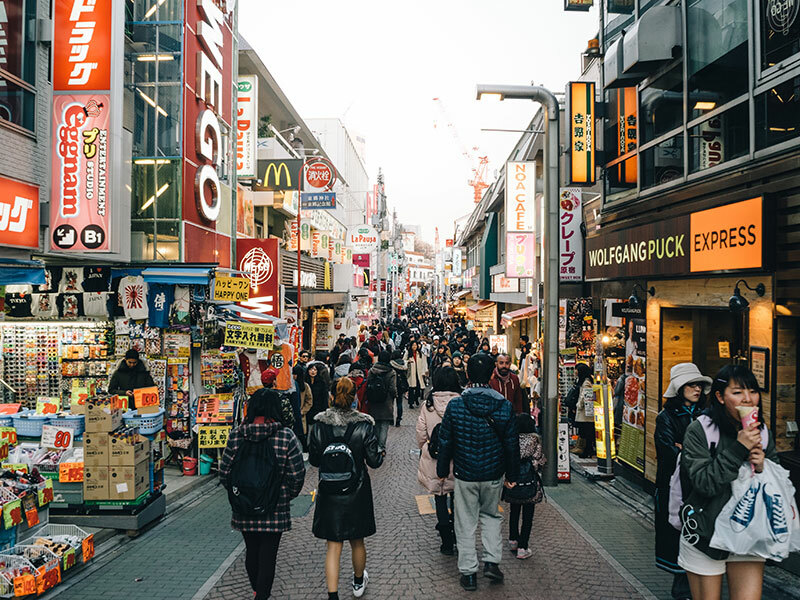 Despite growth of 0.1 percent in the first quarter, during the period from April to June, Japanese exports fell by 1.5 percent, thus reflecting how low demand from overseas and a stronger yen have affected the industry. Capital expenditure also dropped by 0.4 percent for the second consecutive quarter, which is particularly discouraging given that this area is viewed by Tokyo as a key component to strengthening the economy. While Abe’s stimulus programmes are failing to create consistent growth, the Bank of Japan’s loose monetary policy has helped to reduce mortgage rates, which in turn resulted in a five percent surge in housing investments. Nonetheless, overall it seems that ‘Abenomics’ is simply not providing the sustainable growth that parties both in and out of Japan had anticipated. In turn, further action by the Bank of Japan is expected in September, following its comprehensive assessment of Abe’s stimulus programmes. Following the data release, Finance Minister Taro Aso explained there is a strong need for the government to implement structural reforms as a means of boosting both domestic and foreign demand. As such, a big overhaul to Japan’s policy framework may be the only way forward for this struggling economy.